In January on Twitter, Detroit songstress Anita Baker announced she will begin a "farewell tour" this spring. 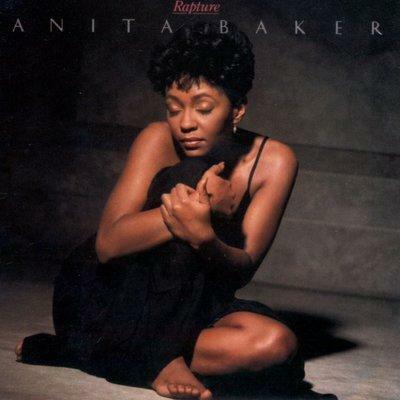 Album cover for Anita Baker's "Rapture" album. She performed March 14 in Orlando and March 17 in Jacksonville. Baker rose to fame in the 1980s with hits like "Sweet Love", "No One In The World", "Same Ole Love" and more that encompassed R&B, soul, jazz and gospel sounds. She continued into the 1990s with more hits like "Just Because," "Fairy Tales", "Body and Soul" and "I Apologize" just to name a few. Author and Detroit Free Press columnist Rochelle Riley said Detroit is very proud of its musical legacies: Motown, newer acts like KEM and Anita Baker. "When she hit the scene in 1983 and changed the way ballads were sung and what people thought about R&B... she influenced a lot of people and made some great musics and won eight Grammys and when she stopped singing there was a genuine sadness among people," said Riley. In the 1990s, Baker put her career on hold to raise her family and to take care of two ailing parents. She continued living in Grosse Point. "She grew up here," said Riley. "She grew up as a foster kid. She had a tough time getting started because there were people who didn't think she could be a star. She proved them wrong. She had to deal with record label madness." 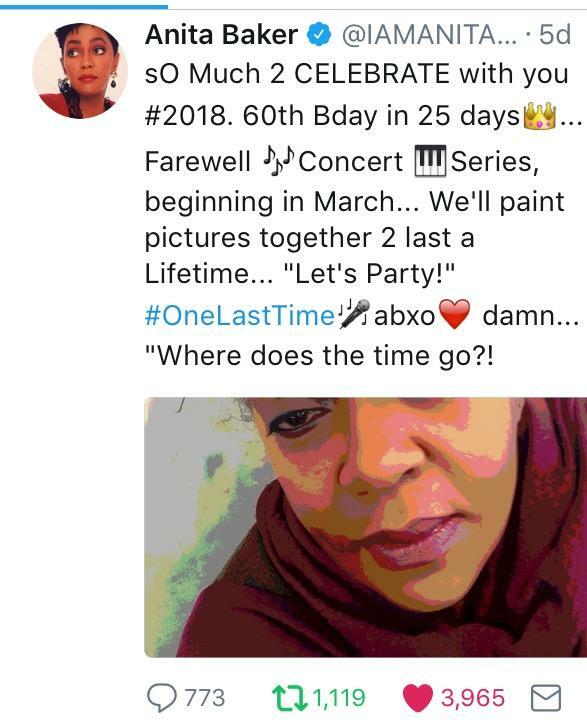 Anita Baker's tweet announcing "farewell tour." "She persevered and survived all of that," said Riley. "And all that time, Detroit was home. Every time she was done on the road, she came back home. Every time she finished recording, she came back home and she's here now." 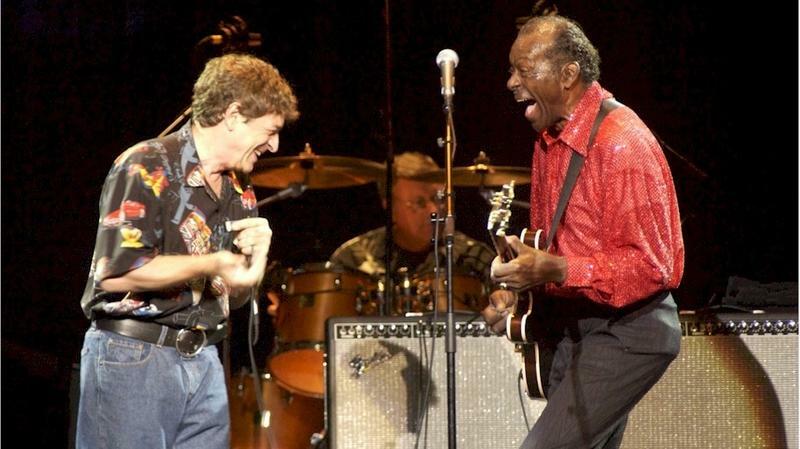 "I think that there will people who will argue that [Baker] is one of those folks whose music was the soundtrack of the '80s," said Riley. 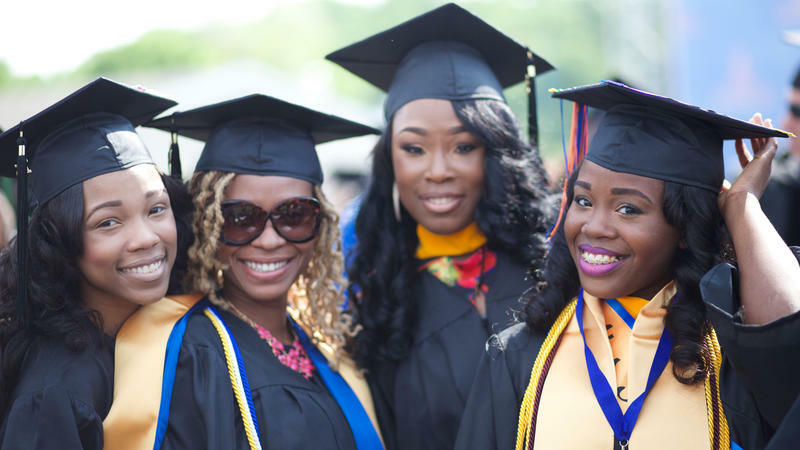 "You cannot talk about the '80s and not talk about Anita Baker." Riley said there's so much excitement that people will get a chance to hear Baker in concert again before her retirement from the industry. 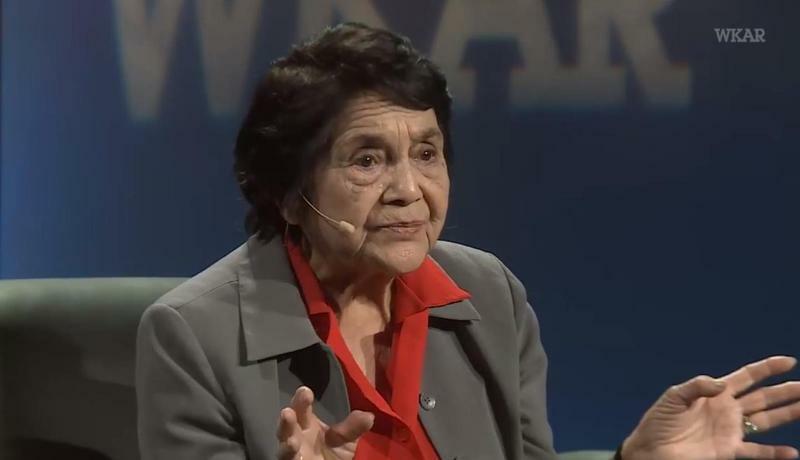 Dolores Huerta, the community organizer and civil rights leader who started the chant "Si Se Puede!" (Yes, we can!) wowed people of many generations during appearances at Michigan State University on Tuesday. WKAR's Karel Vega reports on the visit of Dolores Huerta on the campus of MSU on February 27, 2018. 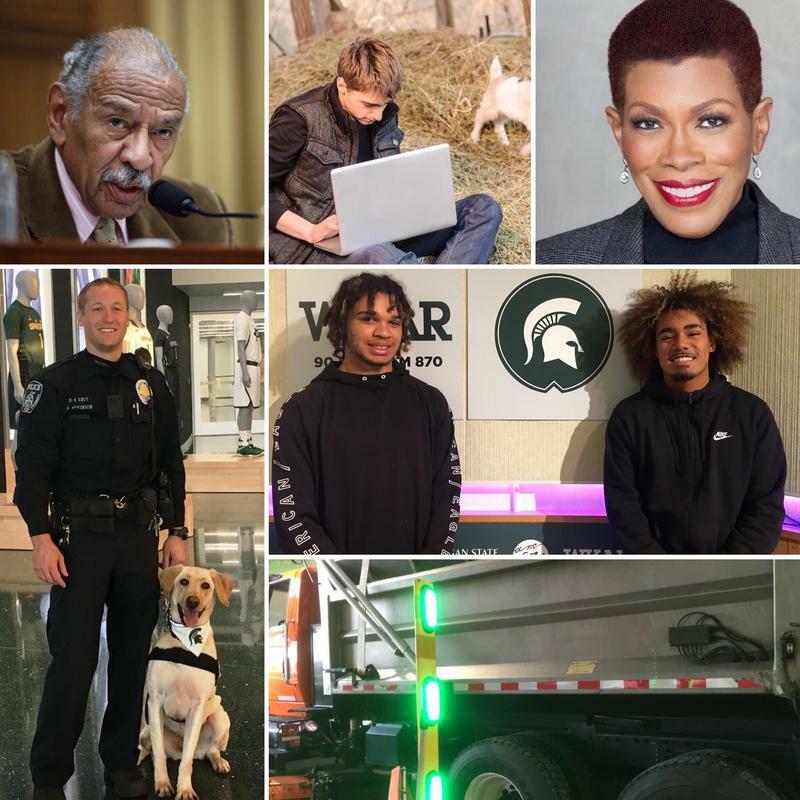 We look ahead to what the Michigan legislature will tackle in 2018; the remarkable singing career of Anita Baker as she prepares for a farewell tour; Jackson's new mayor Derek Dobies; MSU's top ranking in college basketball; an East Lansing place where you can volunteer and more. Current State for January 6-7, 2018. On the December 2-3, 2017 edition of Current State we explore everything from sexual misconduct investigations to why high speed broadband is scarce in some parts of Michigan to special K-9's to new safety equipment for Michigan drivers this winter. The first segment of the December 2-3, 2017 edition of "Current State." 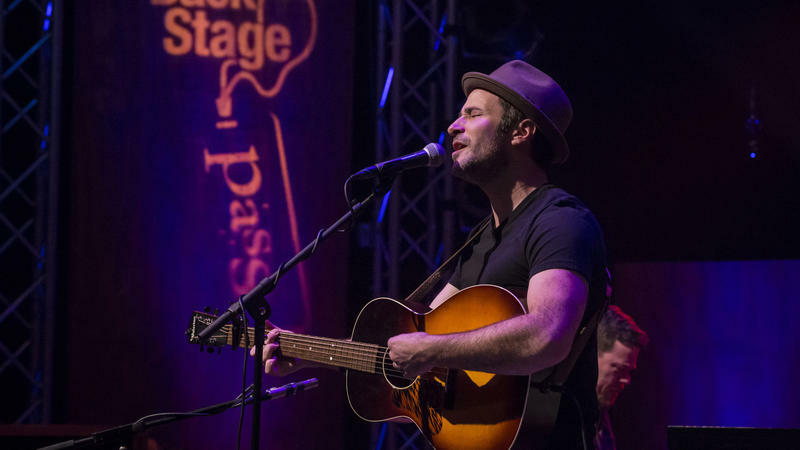 BackStage Pass returns to TV in the capital region on Saturday, September 16 at 10 p.m. on local PBS station WKAR. 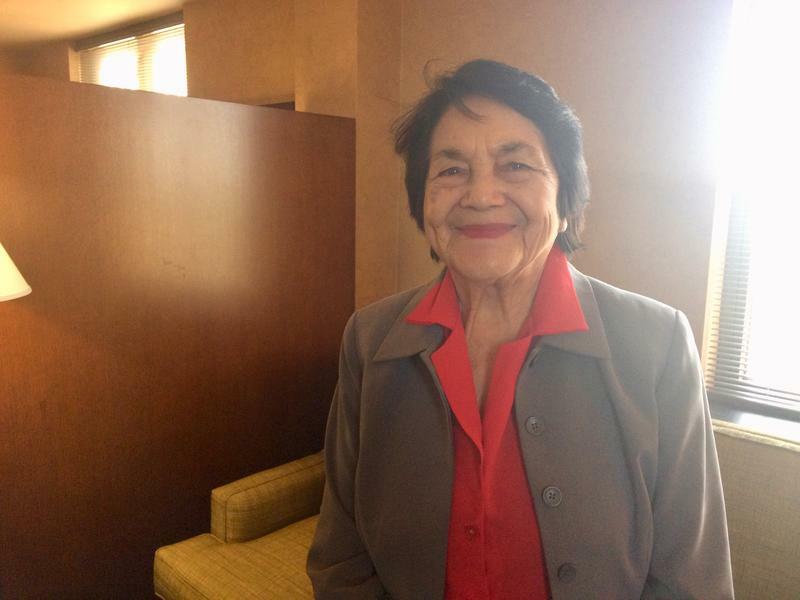 Civil Rights icon Dolores Huerta was in East Lansing Tuesday as part of Michigan State University’s eighth annual César E. Chávez Commemorative Celebration. WKAR’s Karel Vega has more.